This is the Replacement Water Proof Switch Boot. This switch cover is installed on top of the ESC ON/OFF switch. Dimensions are for the complete switch cover with switch plate. 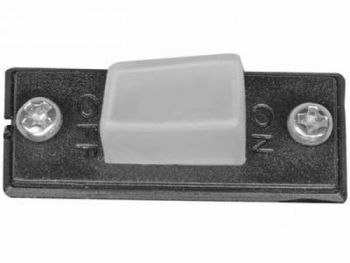 This item could be used for other similar sized switches with a switch travel of 10mm or less.